One of the our favorite things about traveling is visiting a destination during a local festival. Even just being an observer to local events can bring such a unique insight into the local culture. It is even better when you can celebrate these special days with locals themselves. Always on the hunt for ways to immerse ourselves into different cultures, I couldn’t pass up the opportunity to visit Sweden during their Midsummer festival. It turned out to be one of the best family friendly festivals we have been lucky enough to participate in. If you are anywhere near Sweden in the middle of June, try to plan your dates around this wonderful summer festival for a unique look into the culture and closeness of Swedish communities. 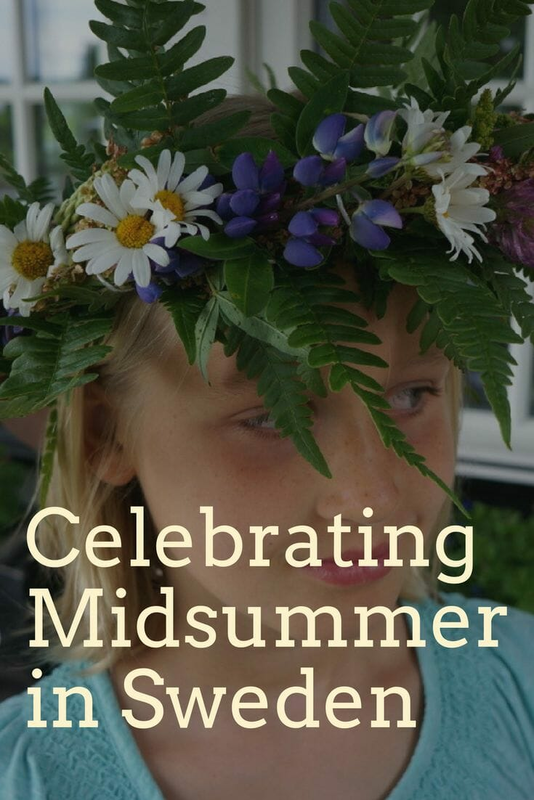 Midsummer has it roots in pre-Christian festivals, however the powers that be decided that rather than try to stamp out the pagan festival, they would associate it to Christian festivals instead. As the years have passed, other influences (the Germanic maypole) have crept in, making this festival what it is today. At the heart of it is an escape to nature, creating the krans, decorating and celebrating around the maypole and having a traditional meal. 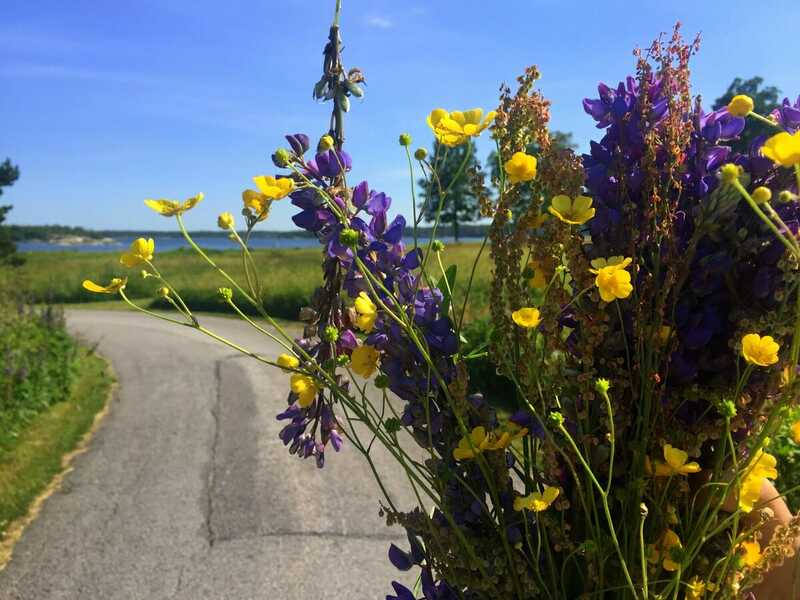 Many Swede’s take off for the weekend between June 20th – 26th to head to their country house or to one of the many islands to celebrate Midsummer. (The festival is always held on the weekend between these dates, rather than on the summer solstice.) The beauty of Midsummer is its connections with nature. 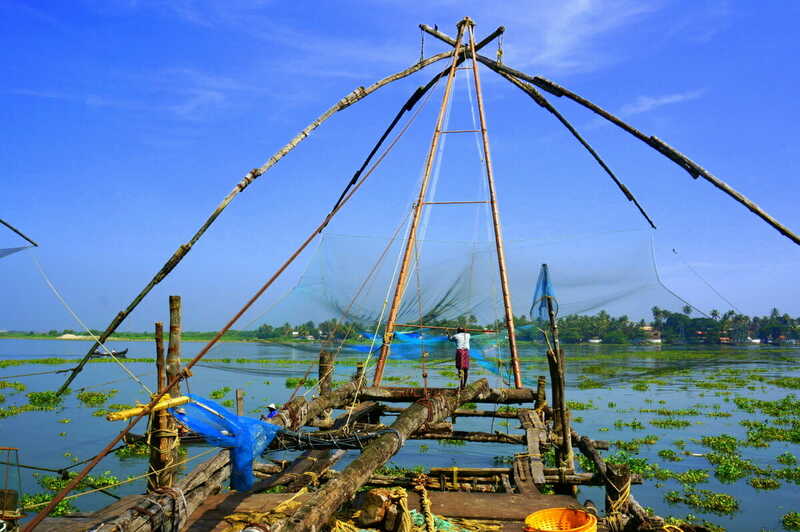 All levels of the festival are based in and around nature. 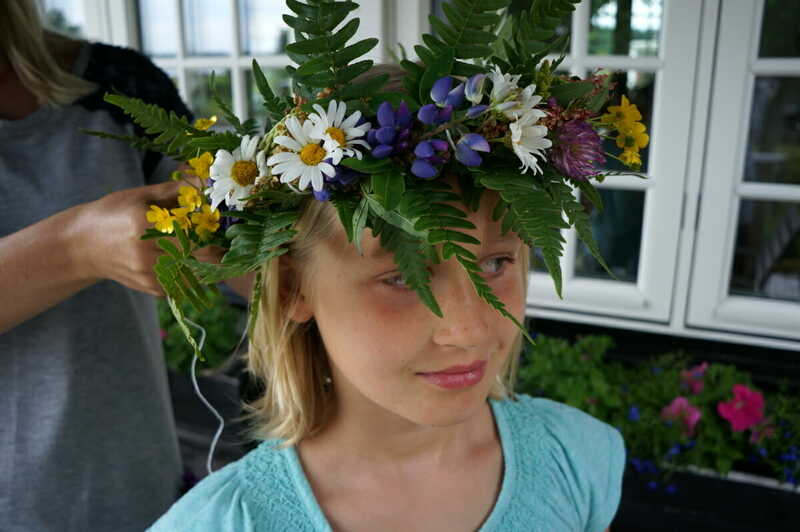 One of the most well known symbols of Midsummer is the krans, a homemade head band of flowers wrapped artfully around pliable tree branches. Historically, Midsummer was considered to be a time of magic. Which after a long dark winter, the arrival of longer days, greenery and flowers must feel magical. The flowers used to weave the crowns symbolized a way to harness nature’s magic for good health throughout the year. 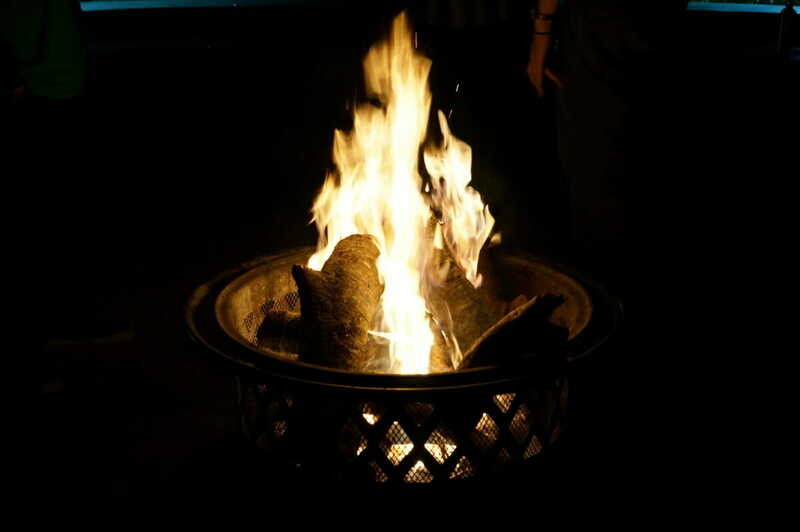 Most people these days are probably unaware of the origins of the krans, however, it continues to be a major part of any Midsummer observance. 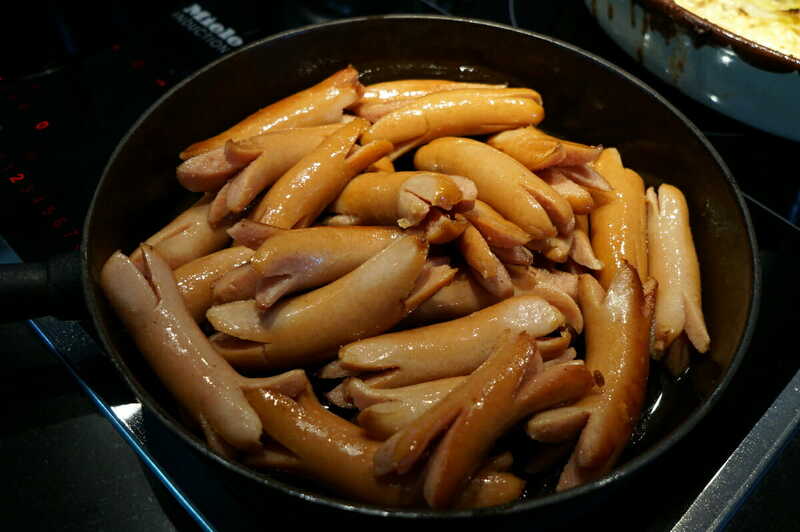 The preparation of the krans, wonderfully brings the family together, involving both the kids and the adults. 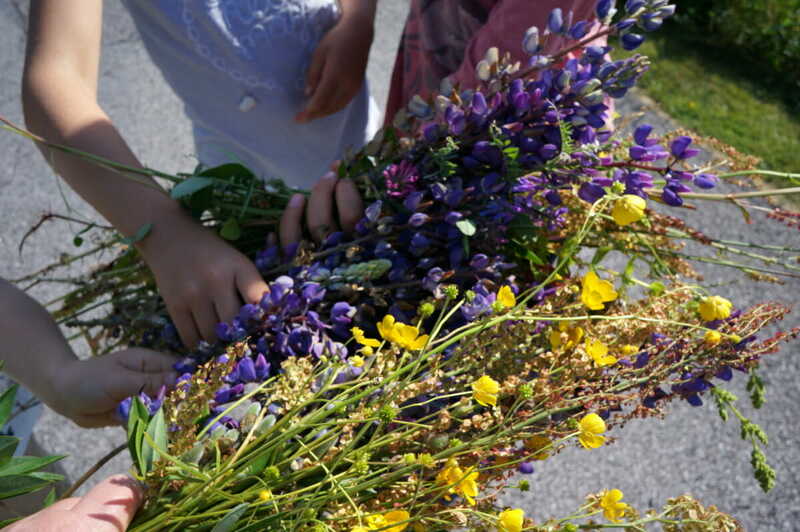 Children head out to the fields in the morning to gather fresh flowers bringing them back to the house for the master craftsperson to make headbands for all. In our case, it was my friend who had the amazing skills of twisting, turning and bending nature into beautiful personalized crowns for each of us. While the krans are being prepared, the maypole is also being prepared at a central spot in the community. The gathering of oak leaves and flowers are collected starting the morning of the festivities. 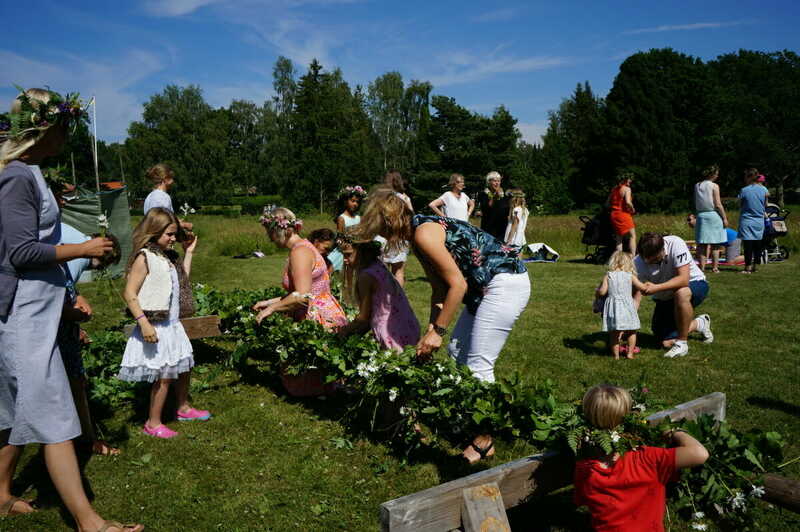 Members of the community, young and old participate in wrapping the oak leaf steams around the maypole (a large wooden pole), creating wreaths of leaves and then decorating it all with beautiful flowers cut in the wild. And finally, the maypole is raised for all to see. The tradition of the maypole consists of dancing around the pole often with live music accompanying singing. Today some of the organized Swedish Midsummer festivals in bigger cities typically include showcases of traditional dancing in folk costumes. However, for our Midsummer celebration, we were the dancers! We all grasped hands and danced merrily around the maypole in a large circle. Since all of it was in Swedish, we often had no idea what was going on, but that never stopped us from doing all the hand and foot movements that everyone else was doing. 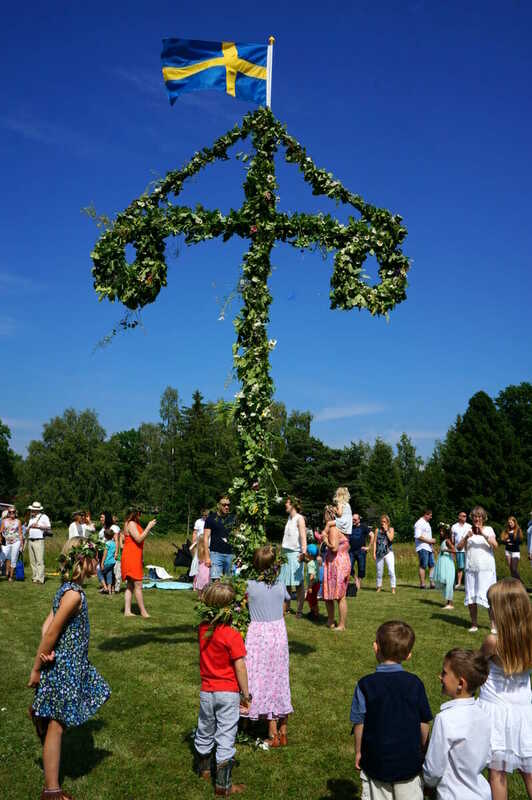 From what I’ve heard, no Midsummer celebration is complete without Små grodorna, a dance in which everyone hops around the pole while singing about little frogs. It is sure to make you smile and giggle even if you don’t understand what’s happening. 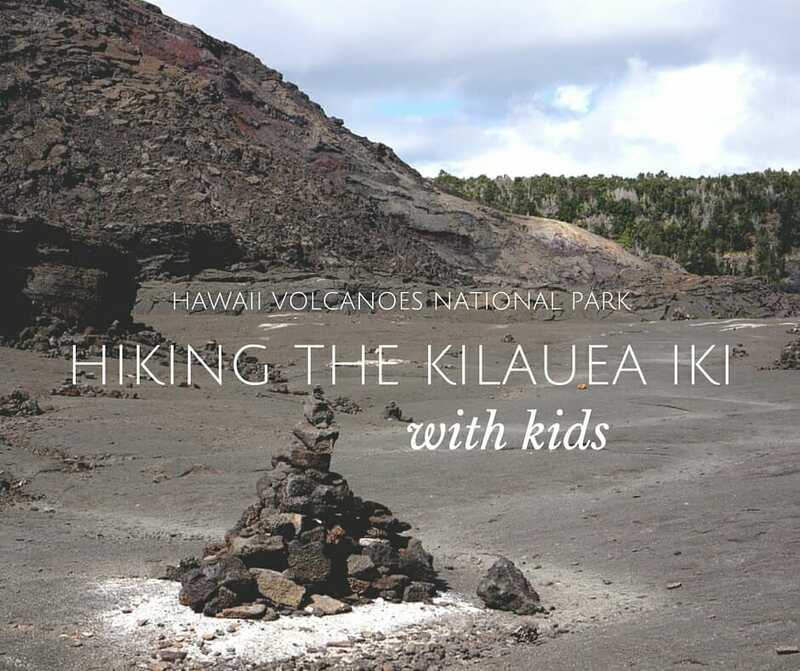 In addition to the singing and dancing to traditional music, there are a variety of games for kids (and all ages!) to enjoy. At the festival we attended, the children had sack races, potato on spoon races, strawberry bobbing and more. It was a wonderful afternoon of camaraderie in the community. As visitors, we were more than welcomed and encouraged by everyone which was such a delight. If all of the preparations and fun around the maypole has made you hungry, sit down for a traditional meal of herring, potatoes, a shot (or few) of schnapps and a bowl of strawberries for dessert. Some families will have their traditional meal as a lunch, while others will have it following the maypole festivities. In the family we celebrated with, lunch was prior to the festival. 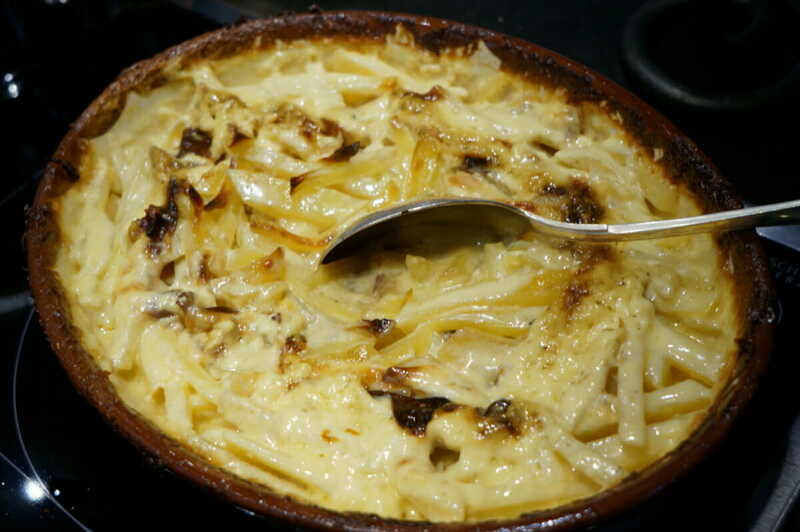 For us, this was our first insight into a traditional Swedish meal. 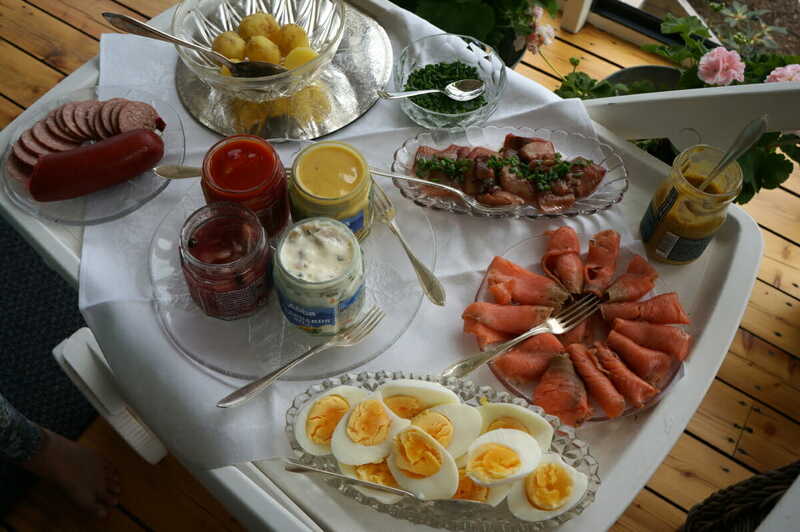 Our lunch started with cold items like boiled potatoes, pickled herring and boiled eggs. This was followed by hot dishes of cheesy potatoes, sausage (dipped in a local sweet mustard that was to die for!) and Swedish meatballs. And of course, the best dessert ever – a bowl of local strawberries in cream and milk. Delish! One of the most entertaining parts of the meal is the drinking of schnapps. As each shot is prepared to be consumed, local songs that have been passed down through generations are sung. As a visitor, this was such a wonderful ritual to be exposed to. We loved hearing the songs over and over with different verses. We were told these traditional songs are sung on special occasions, but also in university while drinking too! 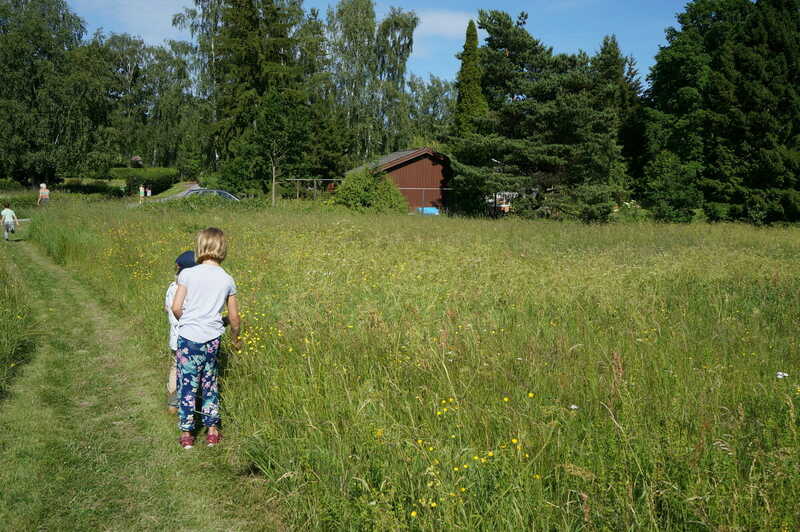 Celebrating Midsummer in Sweden is such a wonderful family friendly festival that I encourage you all to make your way there at least once. It was wonderful to experience this with friends in their small community. They were able to provide such insight into the customs and traditions which we would never had understood otherwise. However, I would also love to check it out at Skansen in Stokholm where I imagine it is more geared towards providing a tourist experience with traditional folk costumes and dancing by professionals. We cannot wait to visit Sweden again. Spending time in a rural village, surrounded by nature and a loving community was truly a special experience that has made us fall in love with the country. We still have strawberries in cream for desert too! 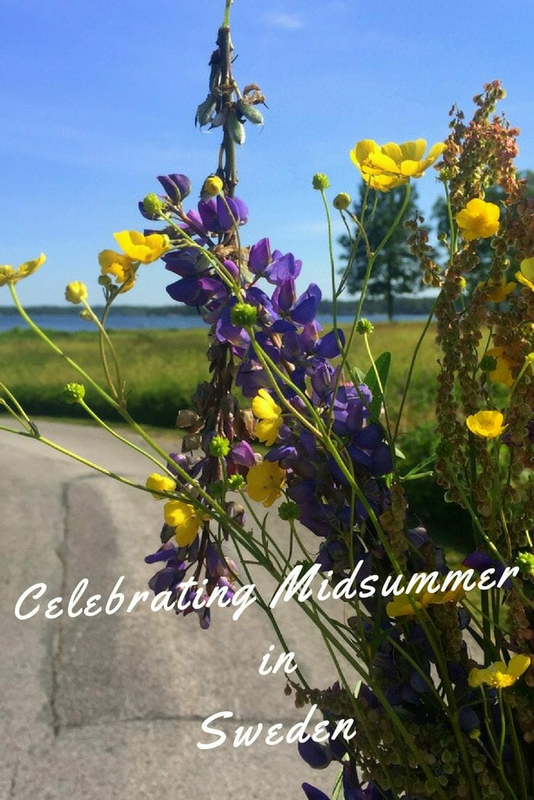 Have you celebrated Midsummer in Sweden? Tell us about your experience below! Looks like a real fun celebration. It is coming up again in 3 weeks! Once I participated in a Mid-Summer celebration party in NYC in the park. It was a great experience.